Funko Fight Club: The Finals! Here it is, folks! The finals of Funko Fight Club! If you don’t know what this is, you can read up on it here. But basically, this is a series of fights between Funko vinyl figures where you choose the winner. 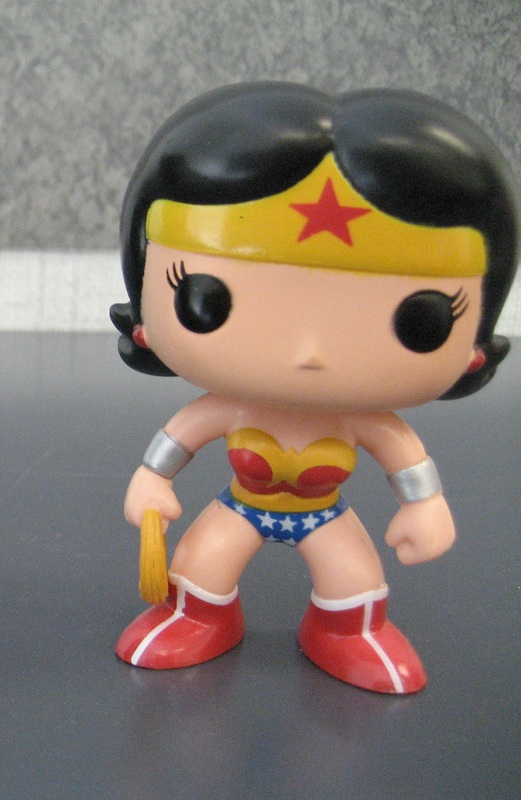 Sixteen adorable little Funko Pop Vinyl Figures entered the Funko Fight Club. Now only two remain. Wonder Woman. The Amazon Demigod from Themyscira. She defeated Catwoman, Rorschach and the previously-considered unbeatable Batman to make it to this point. 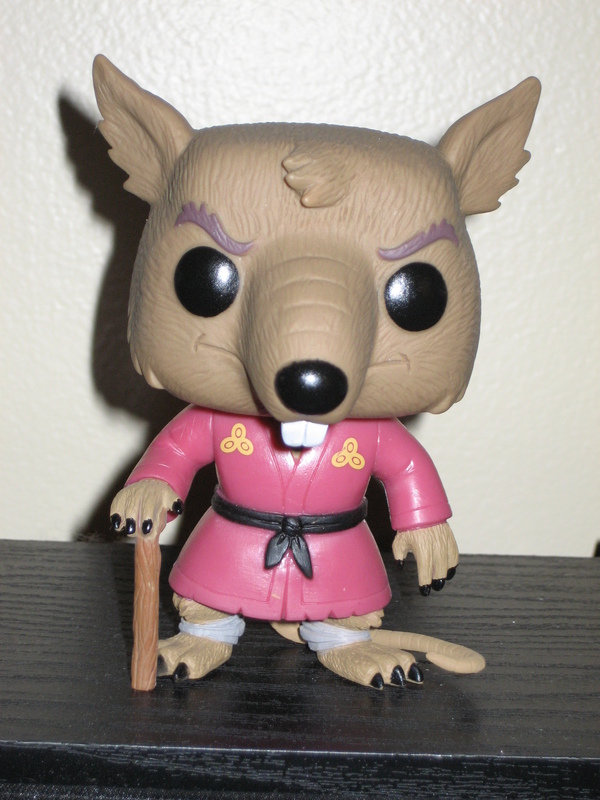 Splinter. A man who one day stepped in a puddle of goo and became a giant ninja rat. In order to reach this point, he defeated his arch-nemesis the Shredder, Robocop, and the Predator. No one ever thought he could make it this far, but guess what? He did. The winner will be showered with praise. The loser will be taunted and booed until my throat is sore (Simpsons reference, booya!). Now it is up to you, loyal fans. Who will win the first ever Funko Fight Club? You have until 9PM Eastern Time on Thursday, August 22nd to select the winner of this battle. May the best figure win!